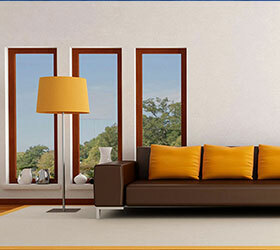 Interior and Exterior House, duplex and unit Painting Specialists. 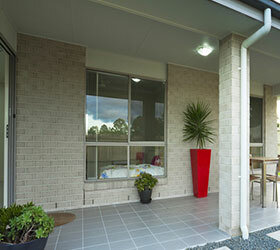 At repaintpro we specialize in house painting in Buderim and surrounding suburbs. 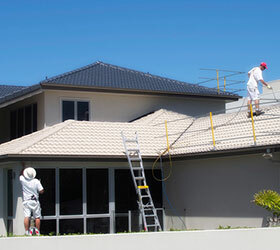 We live very locally and provide very professional house painting services. 100% guarantee with no deposit and we can work to your timeline. •	Free same day quotes. 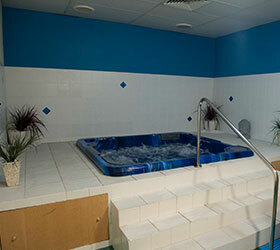 •	Small or large jobs in Upper Coomera. •	Best quality paints available. •	We work within your time frames. 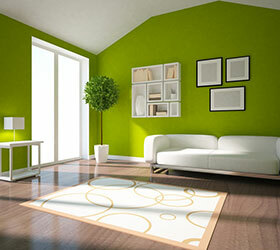 •	20 years experience in residential painting. 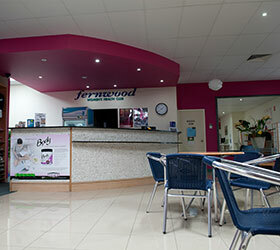 Large or small jobs, we live locally on the Gold Coast and want your work. 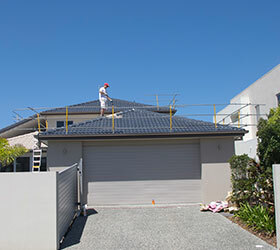 We would love to chat about quoting on your house painting project. 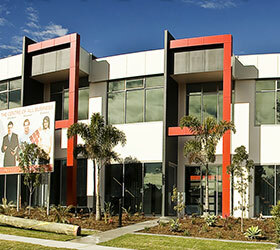 When you’re talking painting gold coast, talk Repaintpro. Your Buderim home or business is a valuable asset, it should be treated that way, cared for, looked after, maintained and your investment will remain strong. We would love to have the opportunity to provide a quote on your next house or unit painting project or small domestic / residential renovation. Painting homes is what we do and we do it very well! 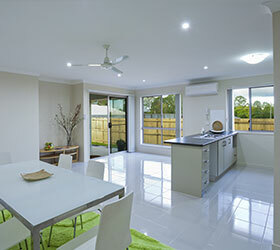 Oxenford, Pacific Pines have a massive array of homes and different styles. We cover it all and have done since 1980 when Helensvale first kicked off. Rental rectifications to complete paint restorations. 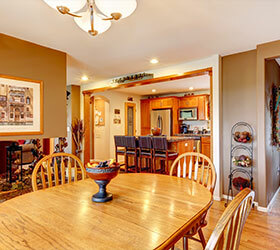 With your painting projects we treat your home like our own from start to finish. With the utmost respect for your belongings, pets and security. Before we take any paint from the car we protect your furniture and flooring with plastic and canvas drop sheets. We will never use drop sheets on your furniture as they can contain dust. We use brand new plastic drop sheets every time. Preparation work is the key to great finish and ours are always in line or exceeds the paint manufactures specifications. The paint you are quoted for is the one we bring to the job. 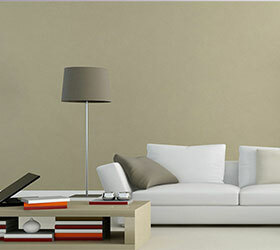 We always use premium lines of Resene/Dulux or Taubmans paints. We don’t use trade lines and you always get the best available for the application. We are serious about painting and the products we apply to your home. We will work to your deadlines and deliver results for every customer. From patching and priming right through to final glossing doors and frames we have you covered. 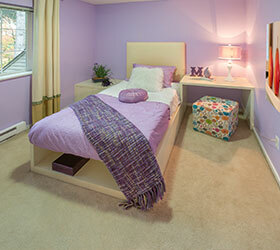 We use experienced, qualified painters on all our projects. At home or the office we know how to complete your painting project with less fuss and downtime, we guarantee it! 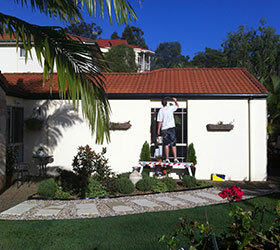 If you’re looking for a local Buderim painter with a quality and completion time guarantee call us. We paint, decks, ceilings, walls, doors, door frames, timber work, render, textured ceilings and walls, block walls, brick walls, popcorn and vermiculite, garage floors and commercial line marking. 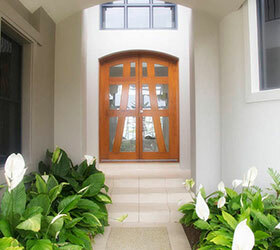 For Buderim and surrounding suburbs please give us a call for a free quote. We are fully insured for your piece of mind. At repaintpro we only use the best quality paints on the market. We use our local Resene Paints at Yatla who have become a large supplier of paint products to us because of their commitment to quality. 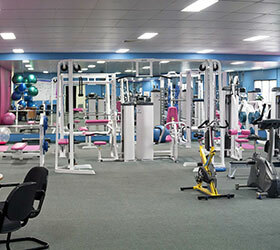 We also provide full commercial painting. From painting maintenance schedules with high pressure cleaning to complete external and internal repaints. We use a combination of spray finish and brush and roller depending on the application. The Smartest Way To Start Your DIY Painting Project! "Have you had enough and just need some professional advice, than this is for you". We come out to your home and give you professional, detailed help and the tips and tricks of the trade to complete your job with less stress. Usually our fee is saved by customers just in paint cost alone. We can show you how to save your own valuable time and money on your whole repaint! My Name is Steve Lockyer, since 1934 my family have serviced their painting clients with pride and job satisfaction... I can and will assist you with your DIY project. Here is what you get......... And more! You get peace of mind knowing that you’re doing the job the way a professional painter would . Call us now to take the time and stress out of your DIY painting project . You could save almost the entire consultation fee on your paint purchase, how easy is that! Investor or Rental Specials Gold Coast Suburbs including, Robina, Varsity, Varsity Lakes, Burleigh, Southport, Benowa, Ashmore. 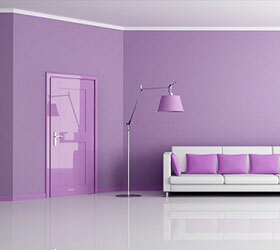 Do you need your rental or investment property painted fast! This is the easiest way to make that happen. No waiting on quotes to come in, you already know how much it will cost. For most rental properties the walls are your highest wear area, paint can fix this easily and cost effectively. Many times we repaint rental properties that don’t need the doors, cupboards and windows painted. They just need all the walls re painted to look fresh and clean for the new tenants. This is where our Investor special can help. No colours to decide on, we repaint the exact same colour. Only a flat fee (no surprises). Unless you have had the tenants from hell or require colour change or major plaster work our rates below will not change. We send you an invoice on completion. Who will benefit best from this option? From a freshen up of your outdoor area prior to summer, a repaint of internal walls even an office tidy up at repaintpro we understand that not everyone needs or wants a painter to quote on a job. You just need someone for a day to complete some unfinished painting, tidy up your office walls, repaint some bedroom walls, paint a new door and some other touch ups. You may have thought no painter will want to come out, quote the small job and then come out to do it. Well this option is for you. It is as easy as requesting a date and having 8 good hours of work for our painter to do. On the day, you can provide the paint to complete the job or jobs. Instruct our professional painter on the jobs you want him to do and we will provide 8 hours of job completion around your home, rental or office with all equipment provided. This option does not allow for discounts if our painter runs out of work and hour early, just find him or her something else you need doing and have the paint ready to go. Payment is required on the day, either by EFT done prior or cash payment on the day. You will be issued a receipt for payment when received. We will do our very best to complete all requests on the day. However if you have a bit more that needs doing you may not be able to date claim the painter for the following day (this is a painter for a day option).